The client is a popular cab service provider in Lexington, Kentucky, USA. It is a local cab service provider which specializes in cheap local transportation. 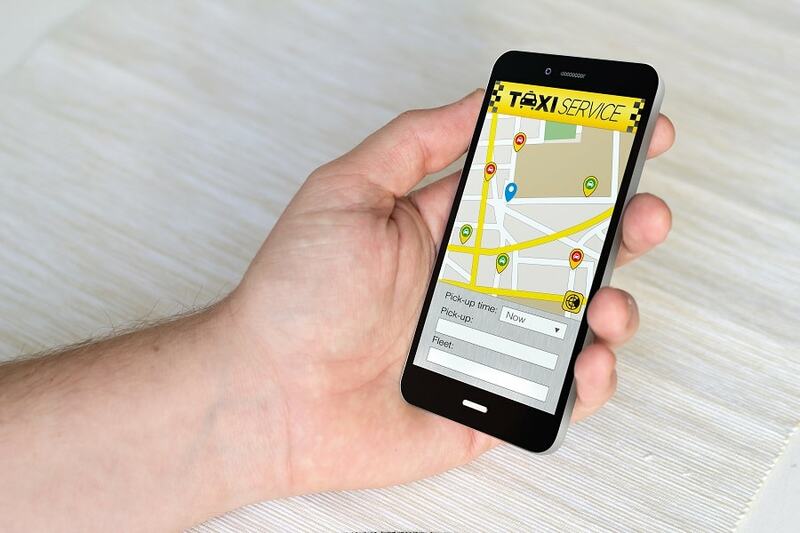 It was started with a mission to become a Premium cab service company that manages finest of the drivers and employees providing superior customer services. They offer 24X7 customer services with a large fleet of premium vehicles that include sedans and vans. The client has a modern technology infrastructure and an advanced state of the art communications center to service customers and drivers. The center utilizes and advanced GPS for locating and dispatching taxicabs for fast service. The Client envisioned that that in order to provide their customers superior service experience they require a robust, efficient, highly scalable and easy to access IT infrastructure and wanted an easy booking and tracking access to customers without any hassles. The center utilizes and advanced GPS for locating and dispatching taxicabs for fast service but customers did not benefit from its advanced dispatch center. A need for change in the overall looks and presentation of the website was required because the existing website was not updated and looked monotonous and less appealing. Website ranking was very low in search engines because of which it experienced low traffic and eventually it also affected the branding & business. To address the business challenge, Ajoft created a comprehensive strategy which took into consideration all aspects of the project, including existing market conditions, possible technology feasibility and approaches and engagement models. The entire strategy included right balance of following technologies and methodologies: Java, SOAP, PHP,XML, AJAX,COCOA, Andriod OS, Jquery and MySql. The partnership with Ajoft has enabled the service operator to have a secure, robust, multi-purpose, scaled and highly available IT solutions which allows it to serve its customer through an Un-interrupted and reliable service. The company now does not observe disruption in business activities and services since after migrating to the web solution provided by Ajoft. The Service provider’s availability to the customer has greatly increased. The service has downscaled from computer systems to handhelds so that customers can use the service on the go without any hassle. 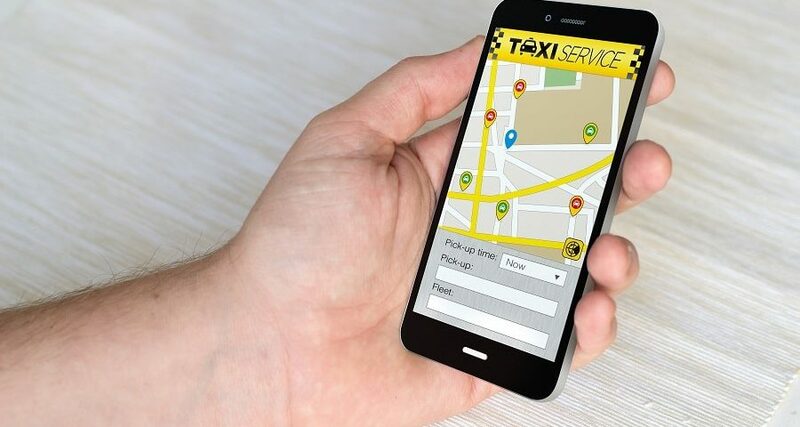 Any time availability of the service has enabled the company to achieve 100% customer satisfaction and experience and has made the online booking of cabs much easier and hassle free.